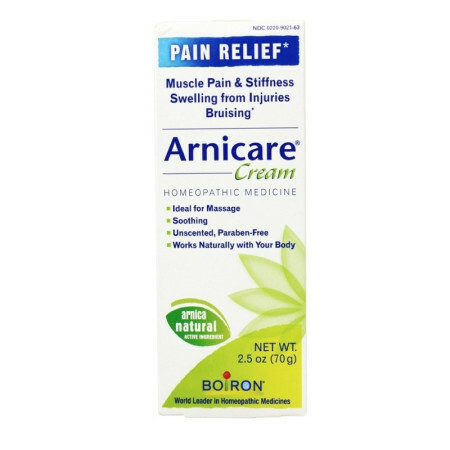 Directions Apply a thin layer of Arnicare Cream to affected area as soon as possible after minor injury. Repeat 3 times a day or as needed. Store at 68-77 degrees F (20-25 degrees C). 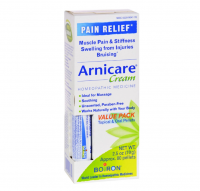 Uses For relief of muscle aches and stiffness due to minor injuries, overexertion and falls. 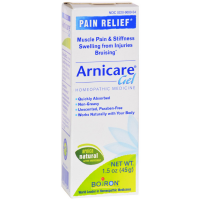 Reduces pain and swelling, as well as discoloration from bruising. 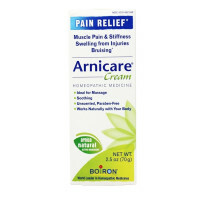 Arnicare Cream is recommended by doctors, plastic surgeons and pharmacists, and is used by professional athletes. Light texture. Soothing effect. 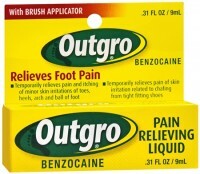 Great for massaging sore muscles. 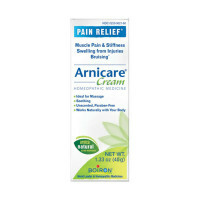 Can be used on sensitive areas (i.e., the face). Non-greasy. Paraben-free.